Acknowledge Accounting has leased the 320sqm level one of a landmark Surrey Hills building in Melbourne’s inner eastern suburbs. Fitzroys Sales & Leasing Executive Stephen Land negotiated the five-year deal at $94,400 per annum net. 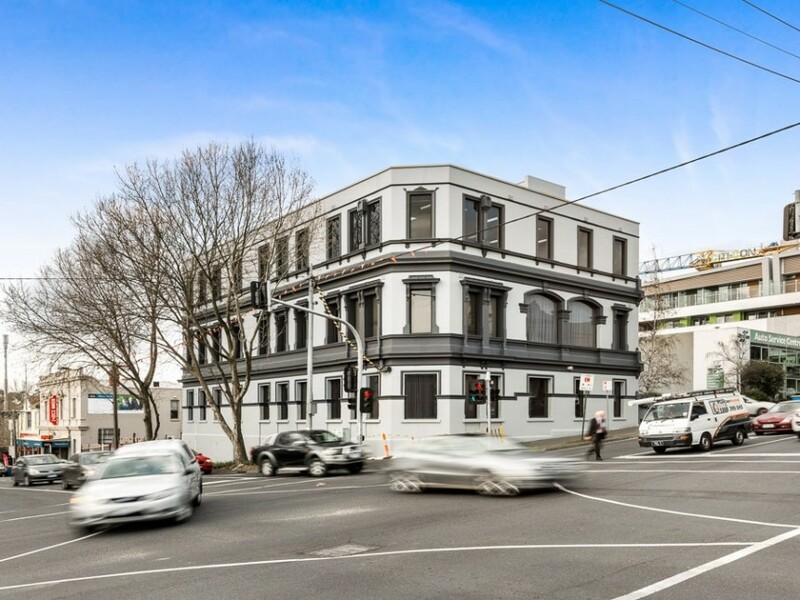 The space is within the three-storey 973sqm building at 613 Canterbury Road, on a prominent 825sqm corner site with a frontage of more than 30 metres to Canterbury Road and of 24 metres to Union Road. “The strong Melbourne suburban market has seen demand through Hawthorn and Hawthorn East spill over through to Surrey Hills in increasing numbers,” Land said. 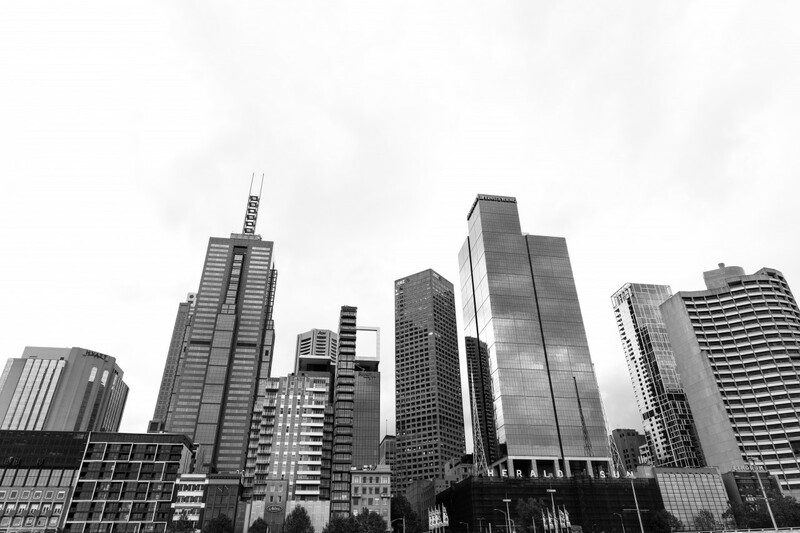 “Vacancy rates within the CBD have hit a 10-year low and there is little stock coming online over the next 12 to 18 months, while city fringe vacancy rates are also at an all-time low. This has added up to a positive effect on the suburban market. Acknowledge Accounting will join intellectual property law specialists Murray Trento & Associates and ASX-listed brokers SelfWealth within the building. The 613 Canterbury Road building was constructed in 1888 as the Surrey Family Hotel, known as “Surrey Lodge”, and closed by Local Option Poll in 1920. It was remodelled and renovated in 1939 into shops and a guest house, and underwent another substantial refurbishment in the 1990s. Land acted on behalf of a local private investor, who acquired the building late in 2014 in a deal negotiated by Fitzroys.